Tucked away in the vibrant and live Yarm high Street is a little gem we like to call Inspire Beauty, Whether you are looking for a relaxing massage or essential treatments such as ABC waxing, Opi nail care or HD Brows, Inspire will create a relaxing, tranquil environment for you. Soothing massage incorporating warm stones to help aid relaxation, circulation and stress. A tailor made facial specially for you by one of our experienced Therapists, this facial is soothing, calming and aids general well being. A full body and face exfoliation to soften and brighten dull dry skin. 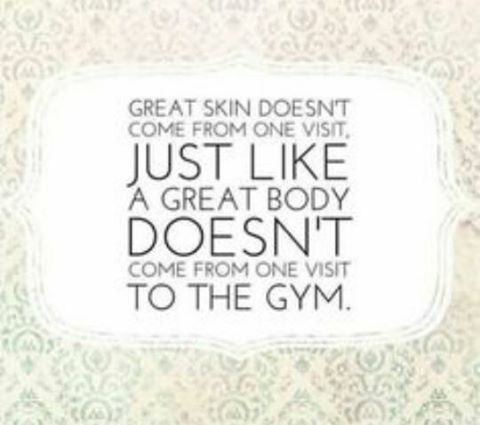 Especially ideal pre or post tanning and holidays. 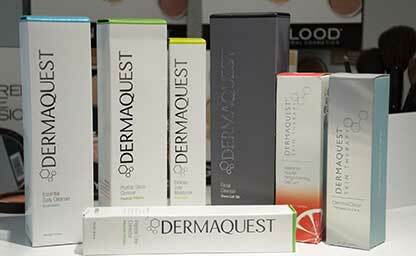 With innovative products that address every need and desire, With Dermaquest's advanced delivery systems and unique layering technology, their exclusive lines takes the science of skincare to the next level of excellence. 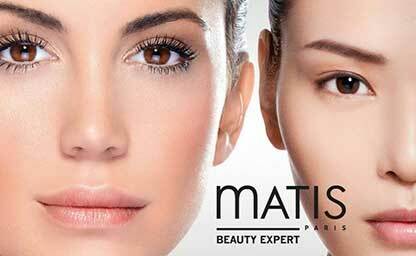 Matis is a pioneer in professional beauty treatments. 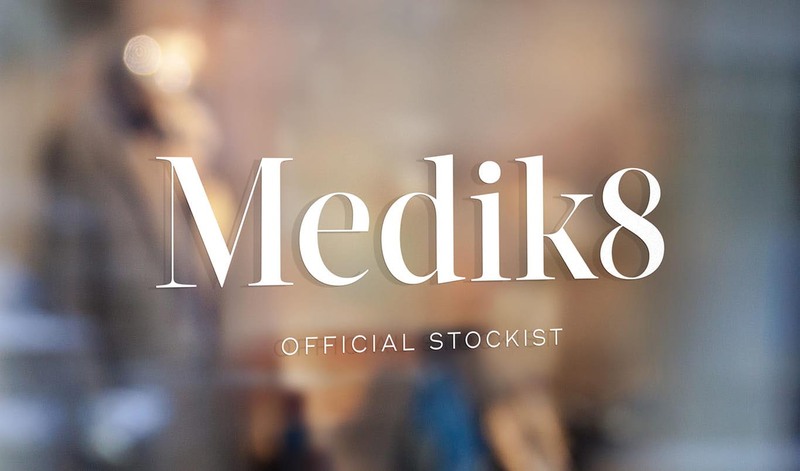 Its products, methods and unique techniques of treatments have made the brand a true reference in the professional world of beauty salons with an innovative “MADE IN FRANCE” know-how. 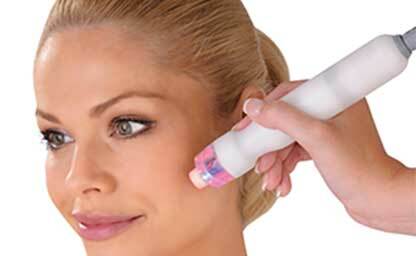 The award Winning Caci Non-Surgical Facial (Computer Aided Cosmetology Instrument) is a system that uses a series of electrical pulses to stimulate the 32 muscles in your face. 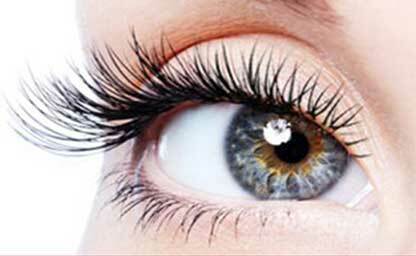 Think of it as a gym workout for your visage. Coming soon our new facials!! Need something to brighten hydrate and wipe away the winter stresses. Bring your skin back to life gives a call and our team can help you decide the best programme to begin on #newskin#springbacktolife!!! 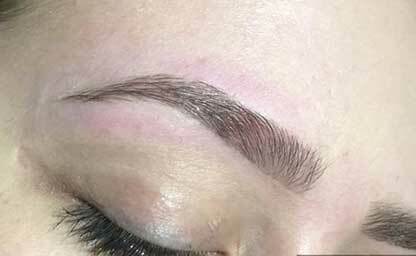 HD Brows is the UK’s No.1 salon brow treatment and is offered exclusively by over 10,000 Stylists across the country. We’re proud to be experts in brows, believe us! So if you’ve been on the search for your perfect brows, you’ve found the right place. We are just so excited to launch our new facials. Never a Truer Word Said :). If you would like to make an appointment or enquire about which treatment is right for you then please contact us using any of the methods below. © 2017. All rights reserved. Design: Jaycom I.T..